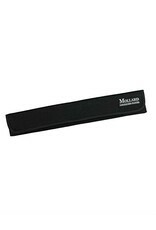 This reinforced, tri-fold "wallet" have been extremely popular to carry your Mollard Baton. 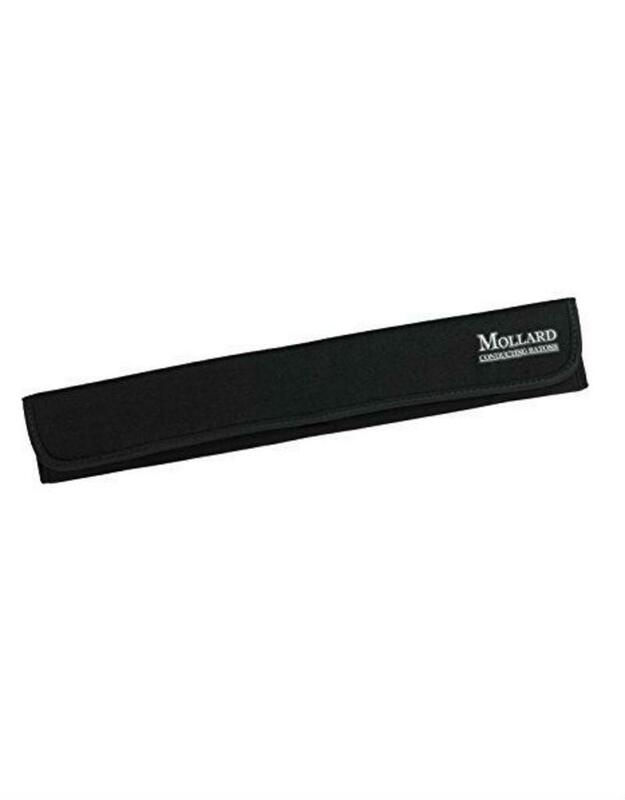 The Mollard Baton Tote can hold 4 batons, each up to 16". Keep your batons safe, secure and ready for the performance.